Want to try out every possible shade without breaking the bank? Try ColourPop. 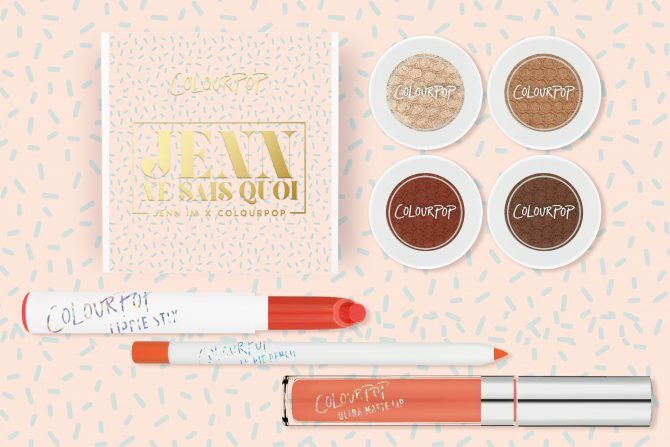 The highly affordable beauty brand from Los Angeles offers a dazzling array of lip colours and eye shadows at less than $10 a pop. Despite the price point, the products are highly pigmented and cruelty-free. Best of all, the brand frequently launches special collections in collaboration with personalities including Kathleen Lights, Amanda Steele and even famed YouTuber Jenn Im.